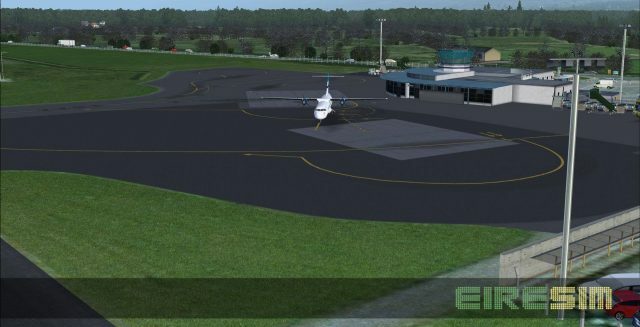 Two new products launched by Eiresim are specially designed for FSX. 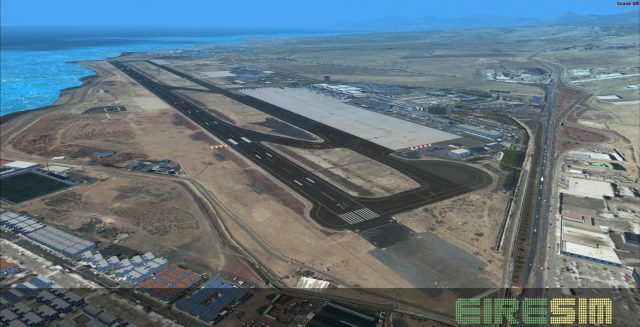 Lanzarote Ultimate is the scenery of the Spanish airport in the Canary Islands, ICAO : GCRR. The second title is Kerry Ultimate, in Ireland. Both airports have photoreal textures and numerous 3D objects to reproduce the installations. That’s a relief I thought it was in Ireland! But what do I know. Geography was never my strong point.